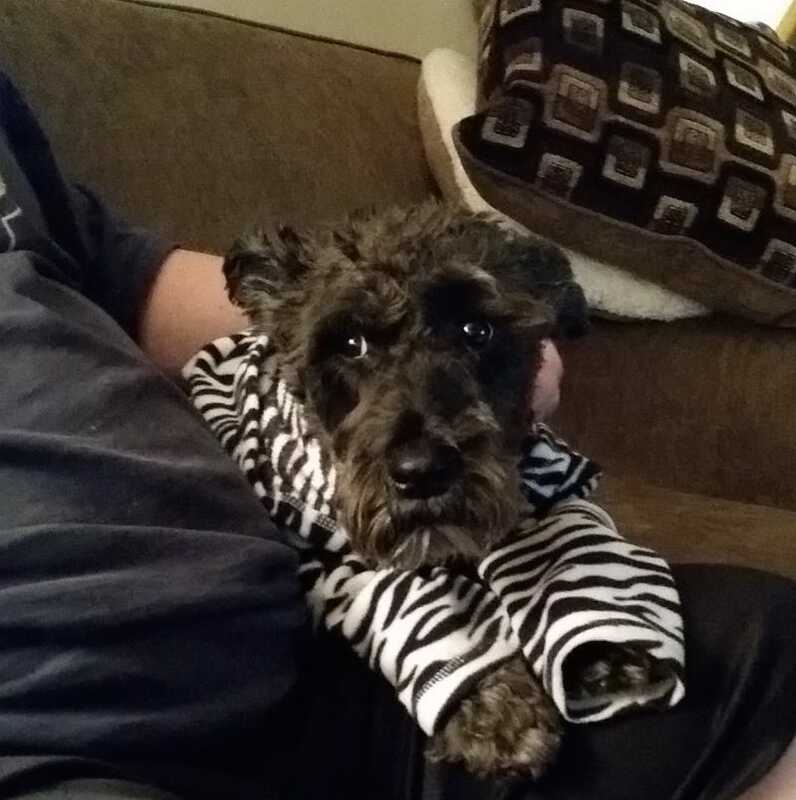 Two years ago this month, we adopted our miniature schnauzer. He’s a great dog (if a bit barky), and the perfect addition to our family. Lately, I’ve been thinking about getting a second dog. Originally, we’d planned on getting a second one when we moved, but moving isn’t happening ANY time soon, so I’m considering pulling the trigger in the next six months or so. To those of you who have acquired a second dog, what was it like?